We provide school dinners which are cooked at Thurlestone Academy. Some children prefer to have a packed lunch. Please make sure that everything is unbreakable and drinks are watertight! We are trying to encourage the children to eat healthily and would ask that their lunch boxes reflect this. 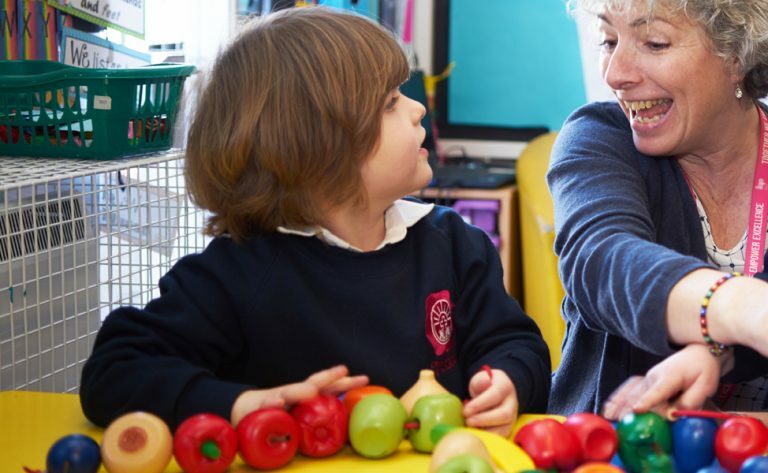 Playtime fruit is provided to Key Stage 1 and we would ask that playtime snacks are provided by parents for Key Stage 2 to reflect our healthy eating policy. There is a great menu which runs on a three week timetable and has lots of choice. A school dinner currently costs £2.30 per day, £11.50 per week. 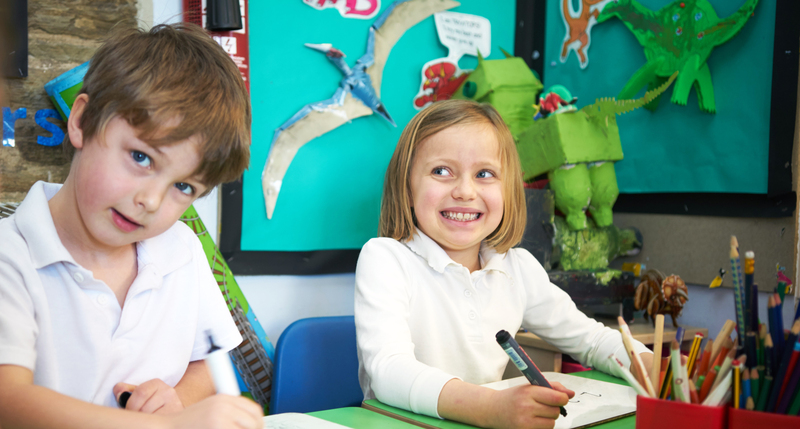 All children in Reception, Year 1 and Year 2 automatically get free school meals. Parents and guardians are encouraged to apply for free school meals when they enrol their child in school as this can help their child’s school to attract additional ‘pupil premium’ funding to support learning. Visit the Devon County Council website to apply for Free School Meals.